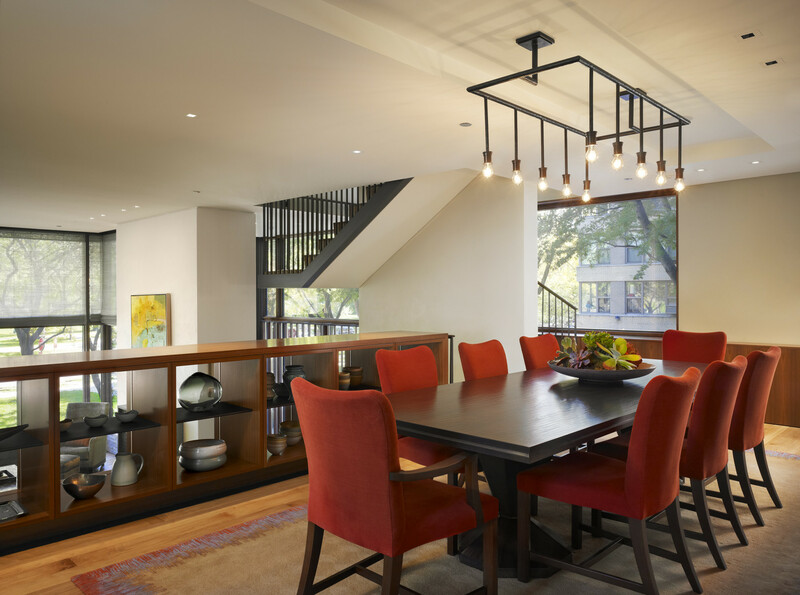 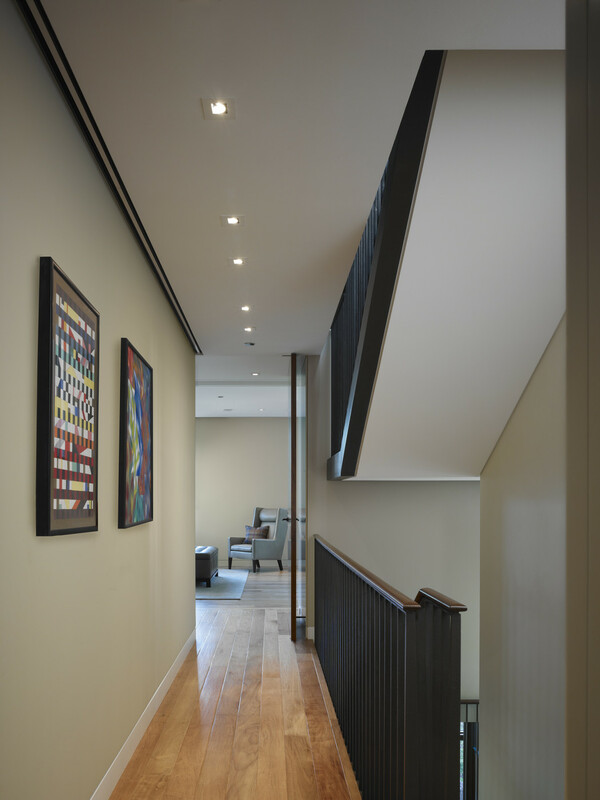 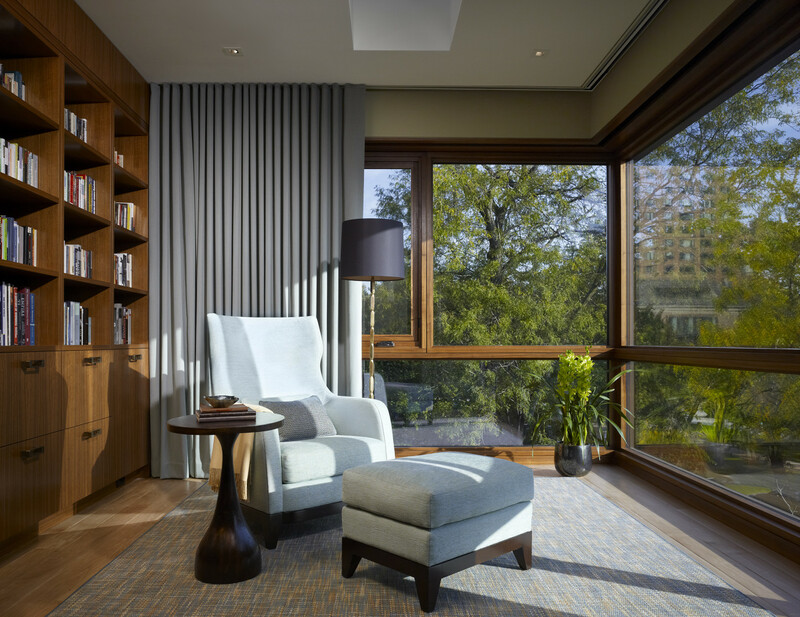 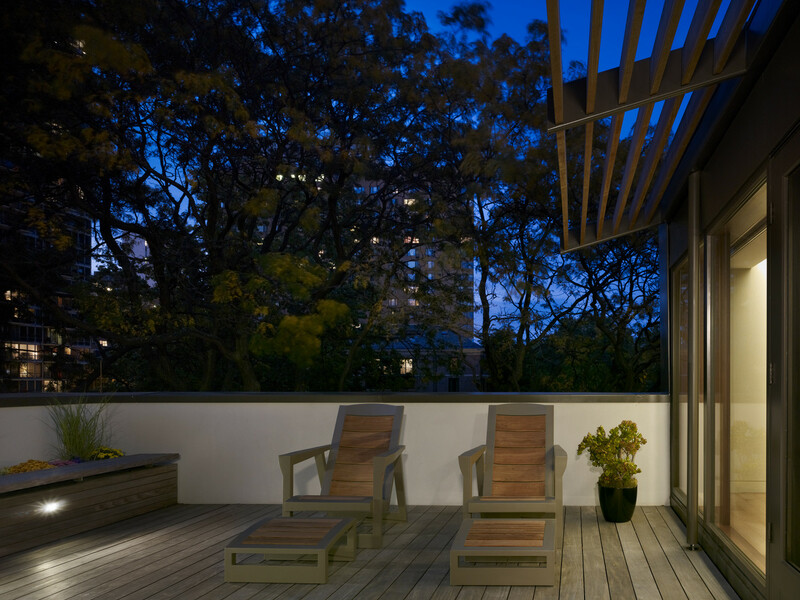 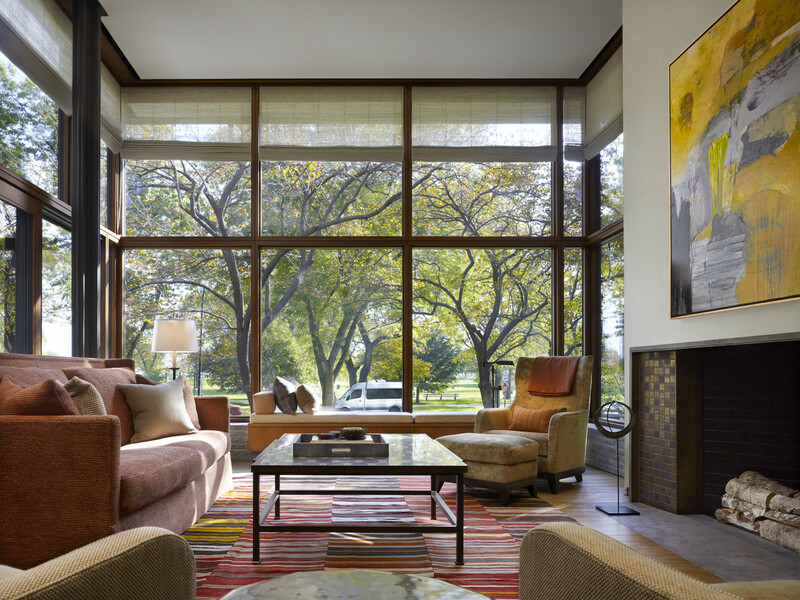 Located in Chicago, this single family residence on Lake Shore Drive opens directly onto the parkway with unobstructed views of Lake Michigan. 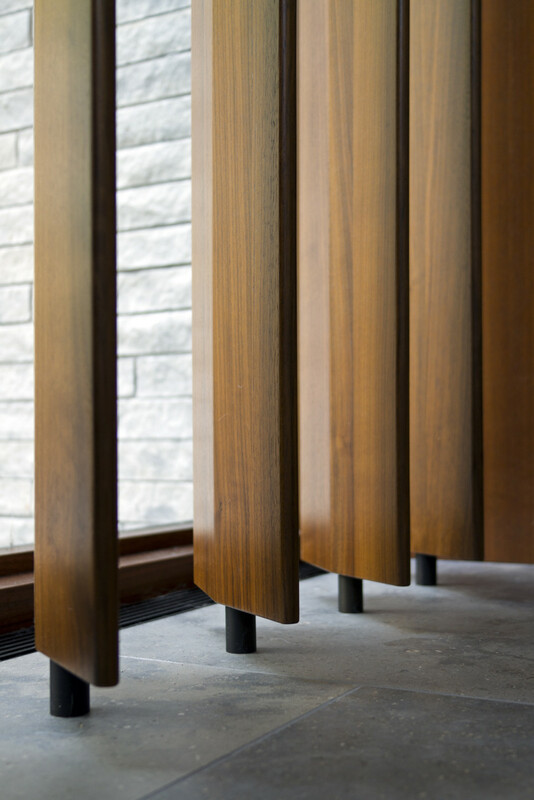 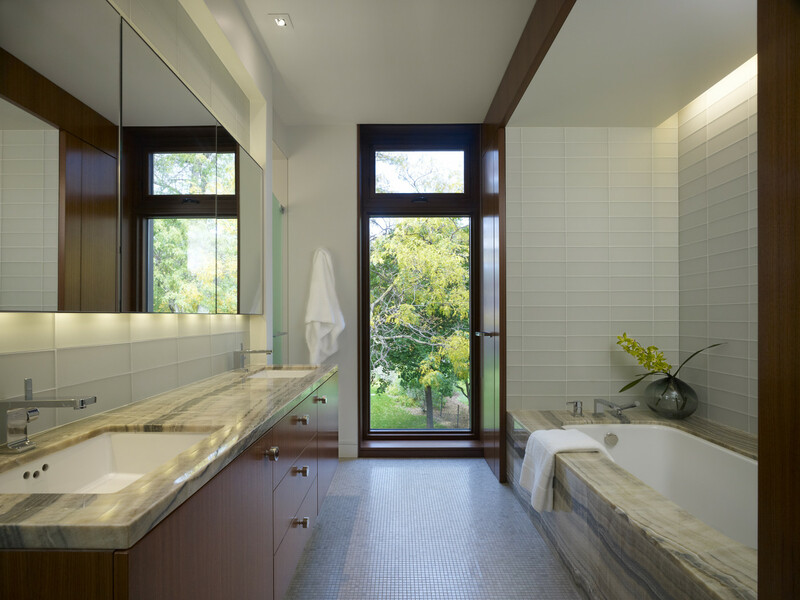 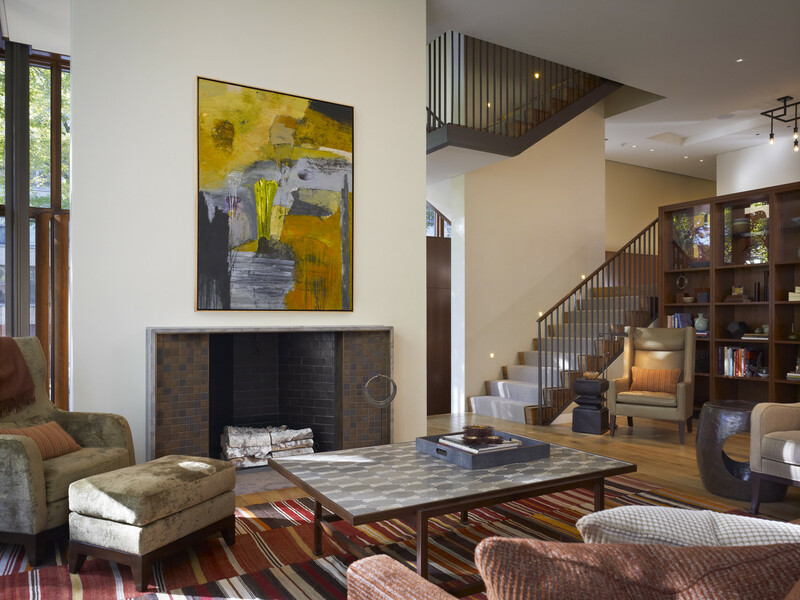 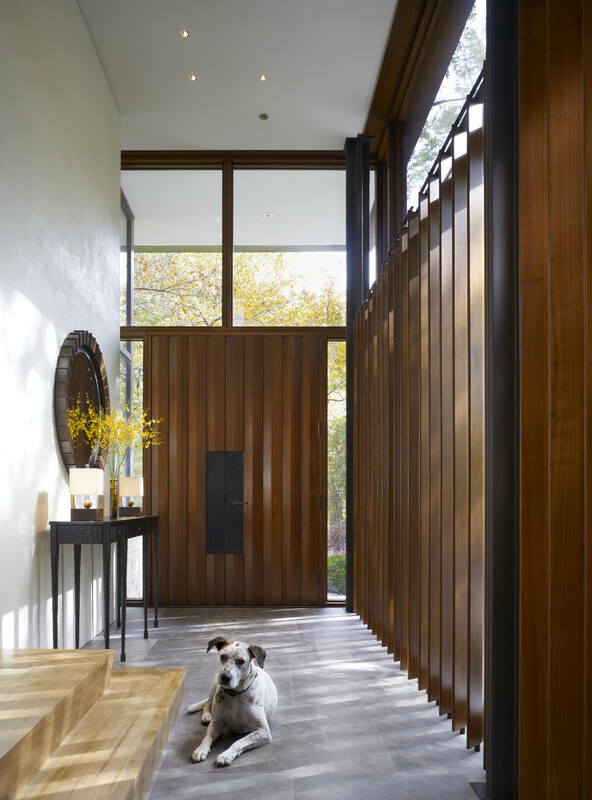 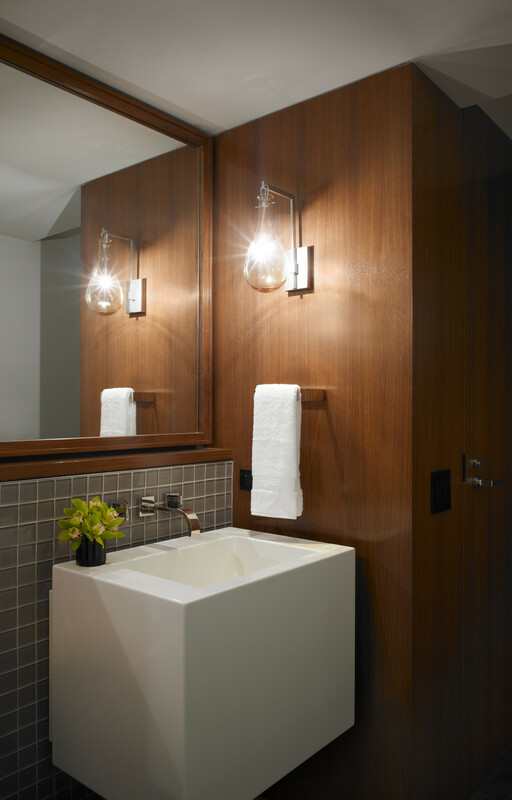 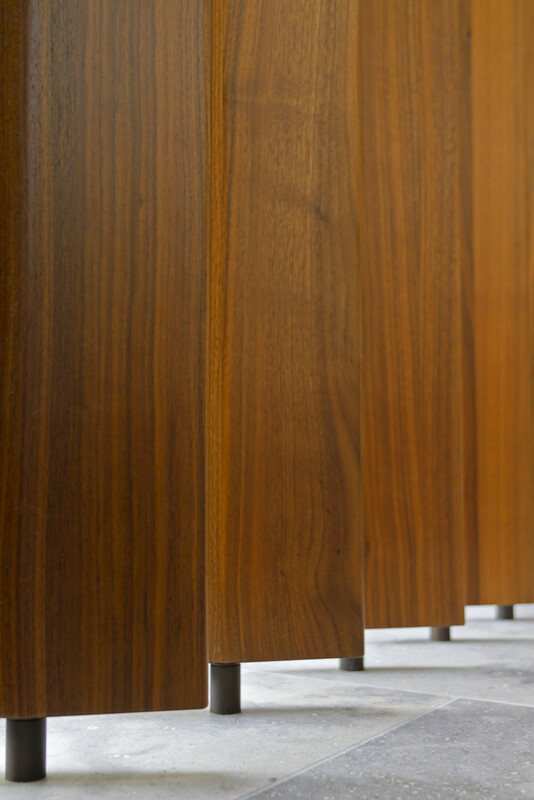 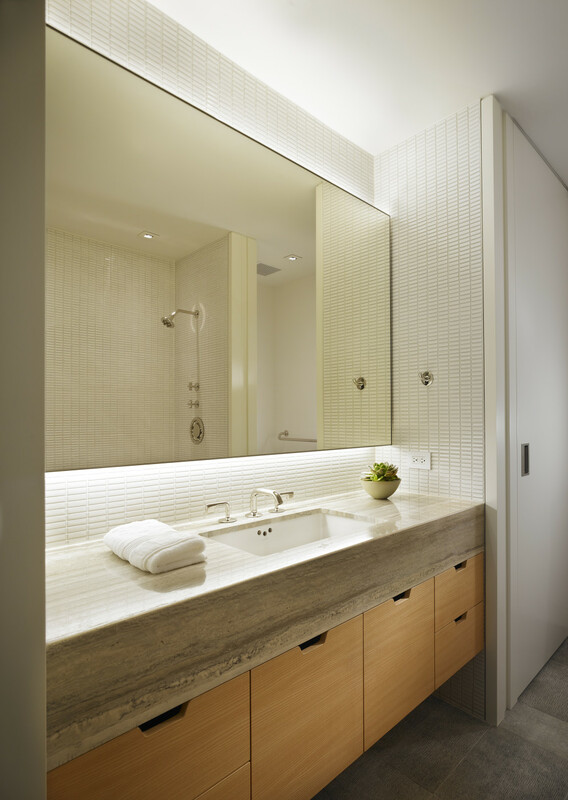 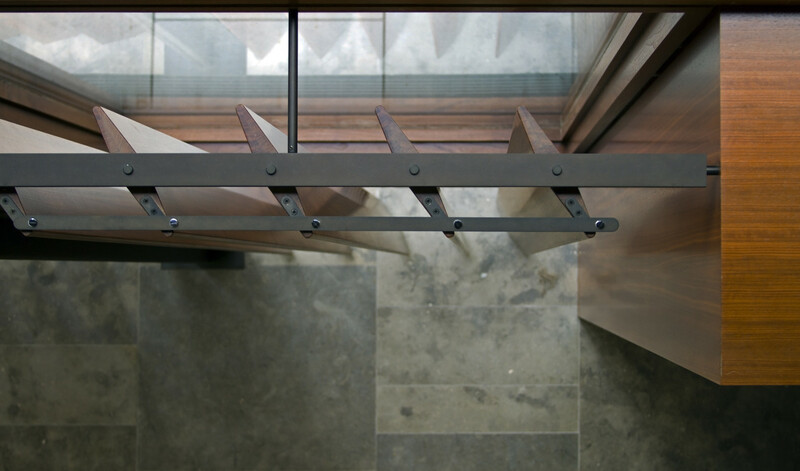 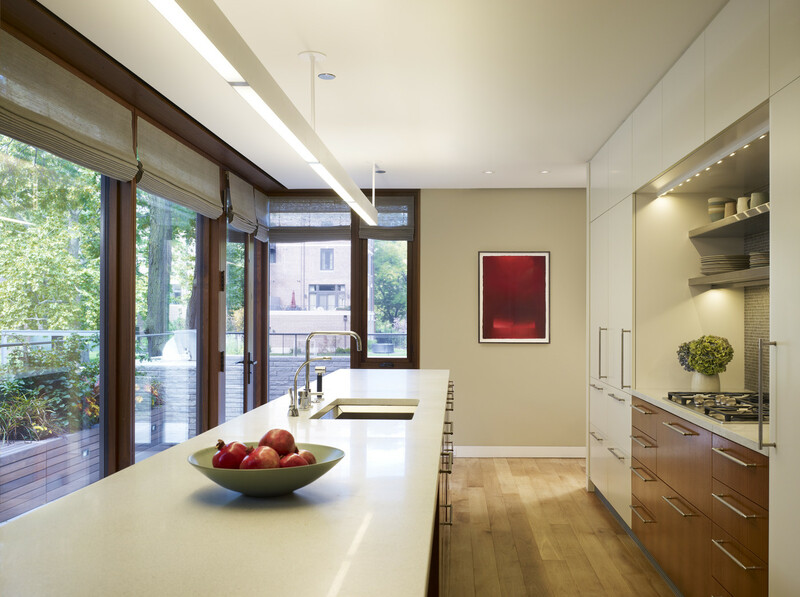 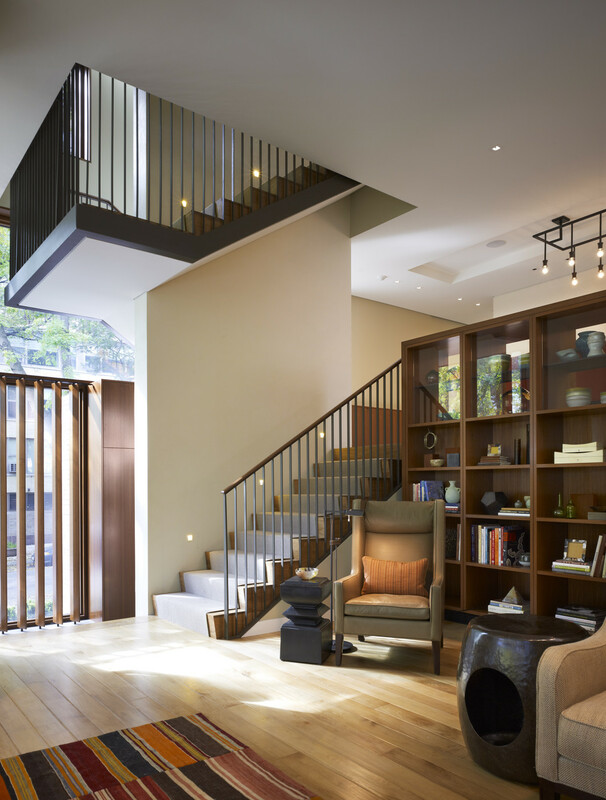 Interiors: Kadlec Architecture + Design; Rariden Schumacher Mio & Co. 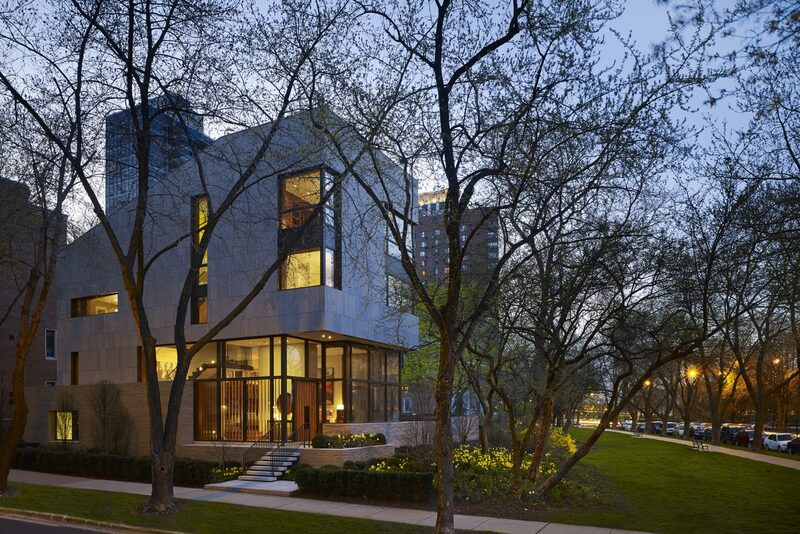 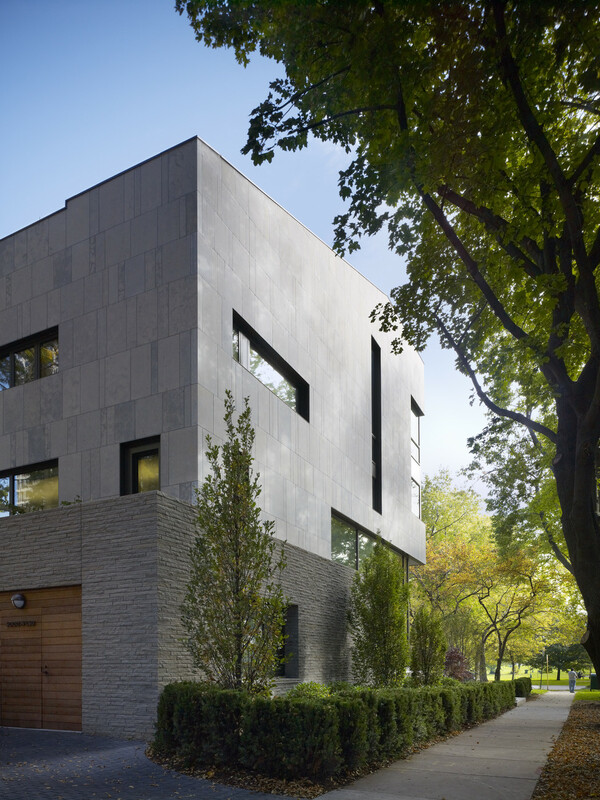 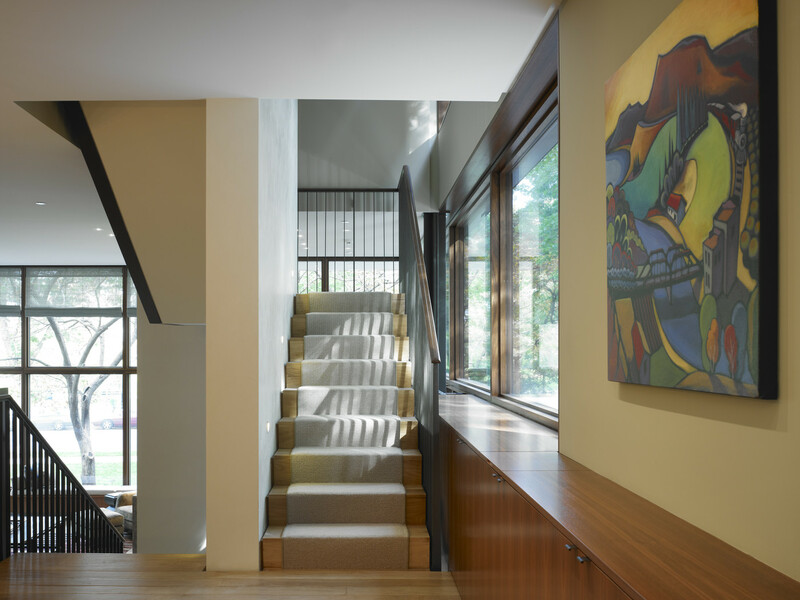 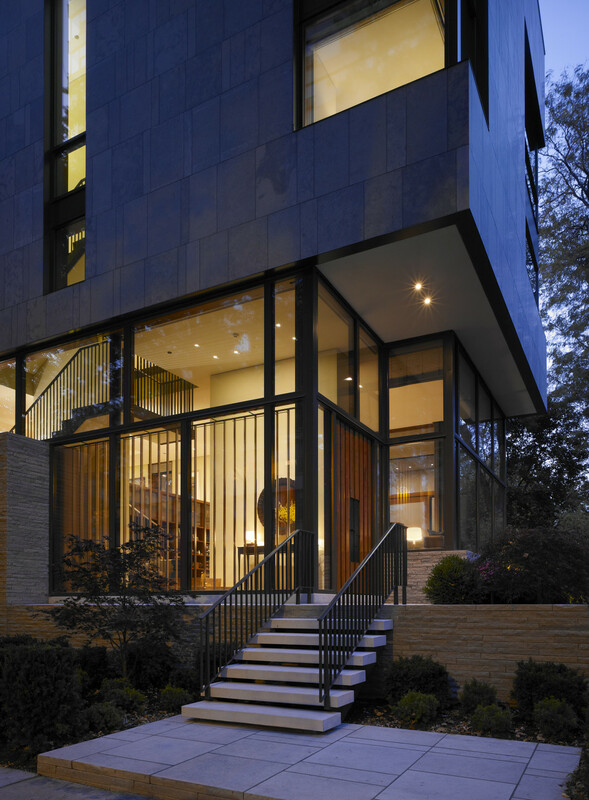 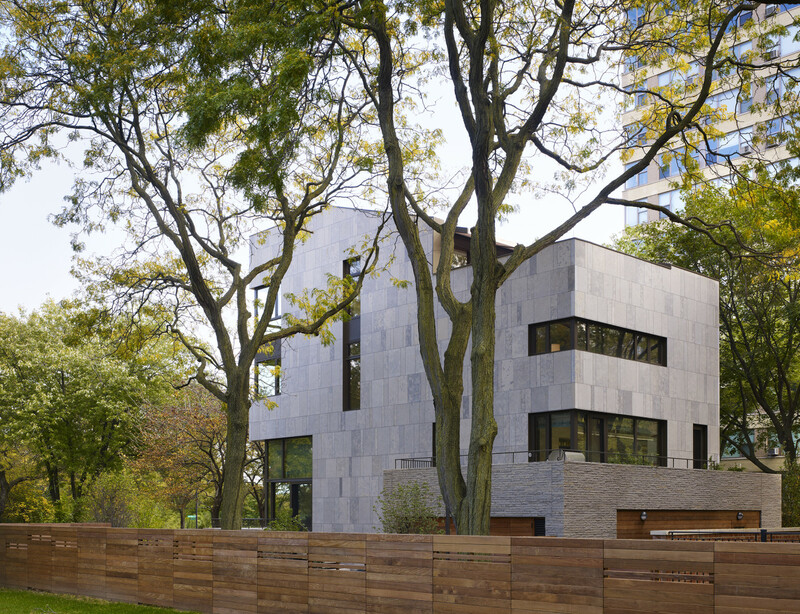 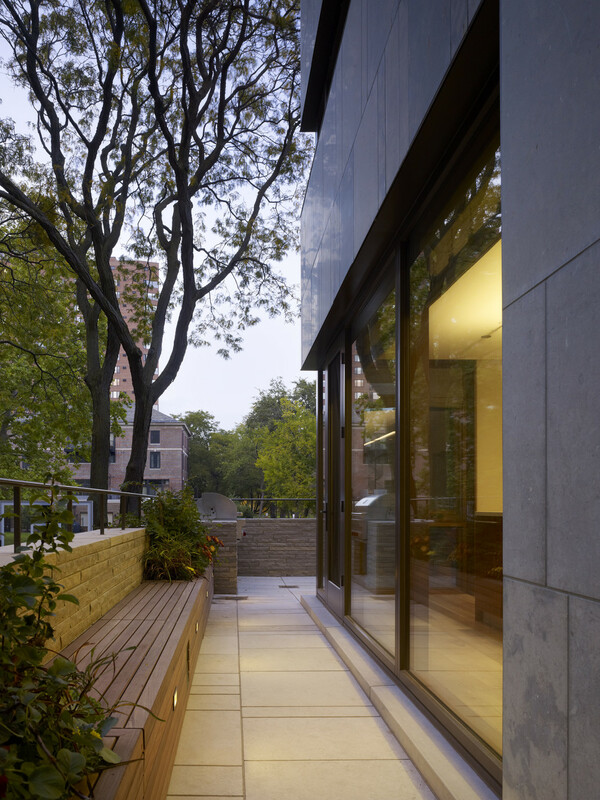 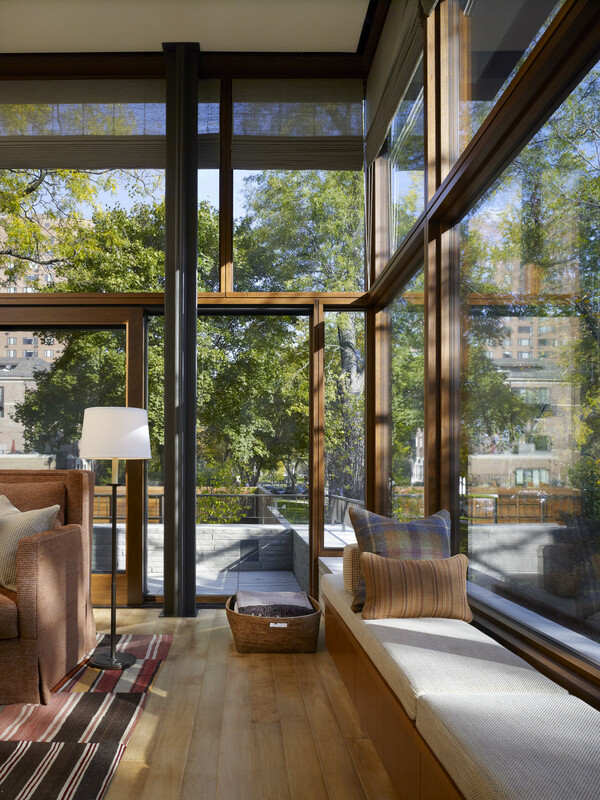 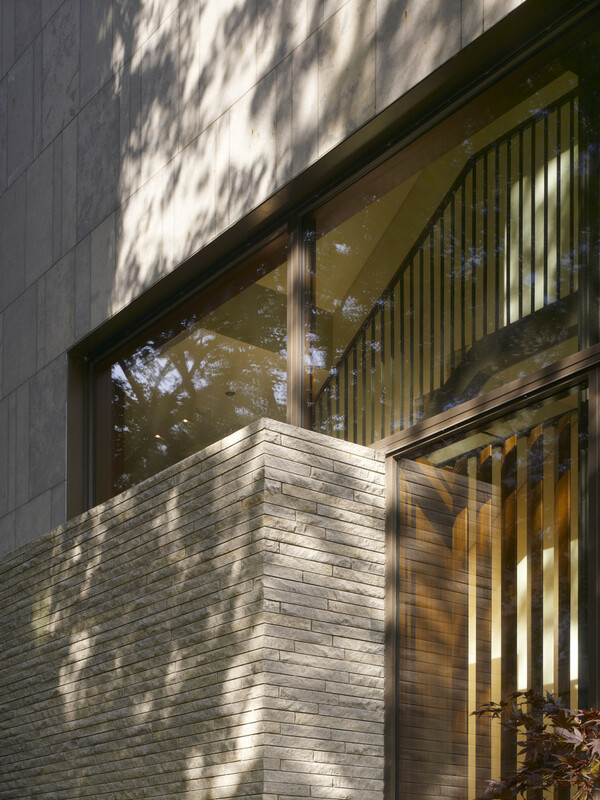 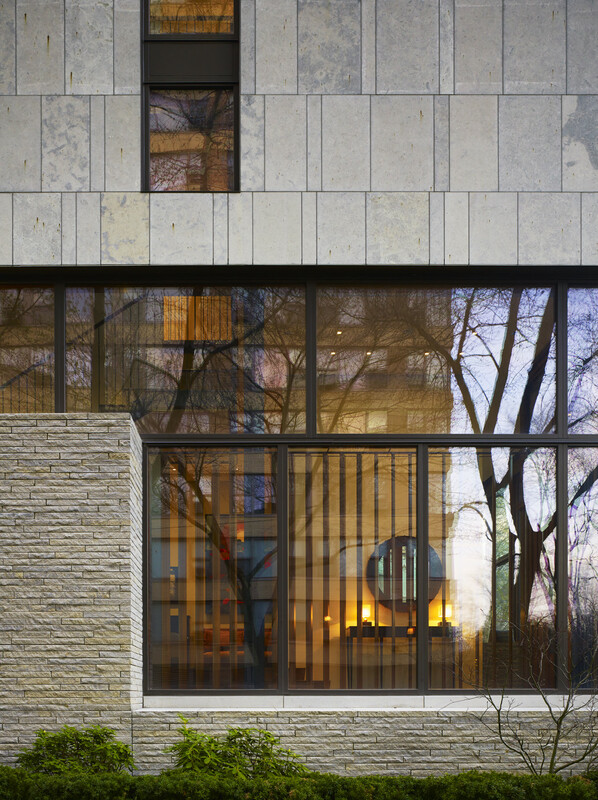 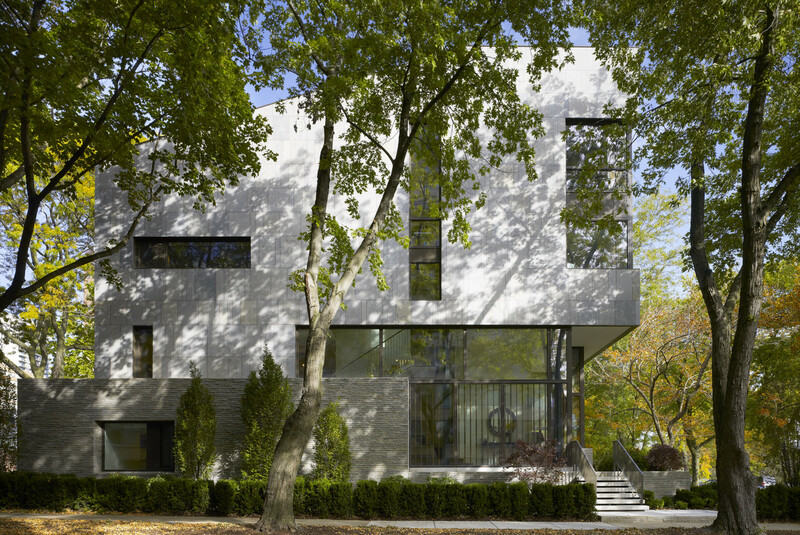 Architectural Record - "Lake Shore Drive Residence"